Since I became a member of ECAL, my ministry has more than accelerated. The words in my last article have become really prophetic: «It is time to connect internationally.» God answered my prayer and connected me with important international opportunities. I am thankful to the ECAL leaders who have encouraged me in this learning curve. The opportunities are so big that I want to share them with the ECAL community. 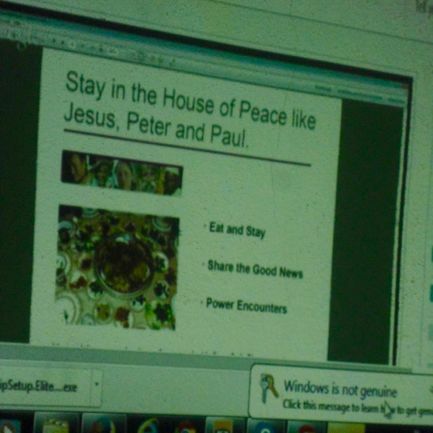 A church following a webinar in Rwanda. Kings Counsel and Trust is such a tool in the hands of God and is at the cutting edge in the area of strategic philanthropy, putting theory into practical projects since 2005. Since April I have been a family member of Kings Counsel and Trust (KCT) with the responsibility to organize prayer for the various Kingdom projects family members. To optimize the probability of long-term success KCT believes relationships are the currency of the Kingdom and employs specific processes to better connect equally-yoked relationships and strategic philanthropy opportunities. The connectivity of KCT relationships spans more than 50 countries, hundreds of registered users, and even more «Friends of Family» with a privileged list of vetted Opportunities with disruptive technologies that could potentially impact the lives of billions! Here is the opportunity: I invite you to become an apostolic prayer ambassador and to present your Kingdom project. Someone gave me this prophecy shortly before we started to plan a webinar about discipleship and church planting. Originally we planned the webinar only for South Africa. At the end at least 10 nations on 4 continents were part of the event. 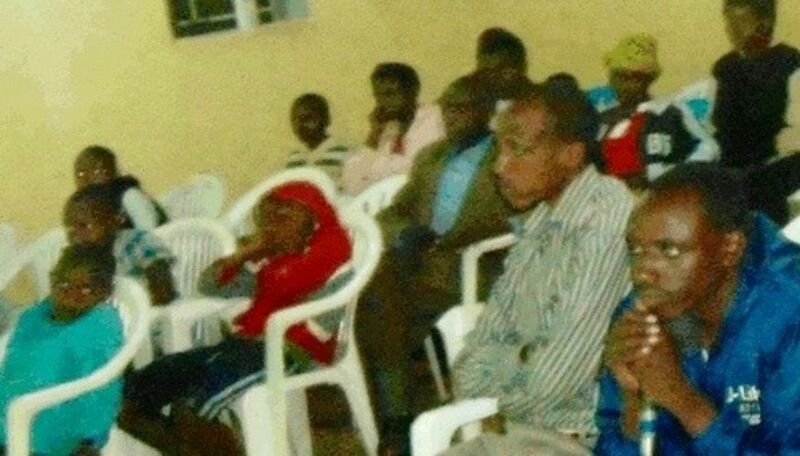 Among other things in Rwanda 13 new house churches started after the event. 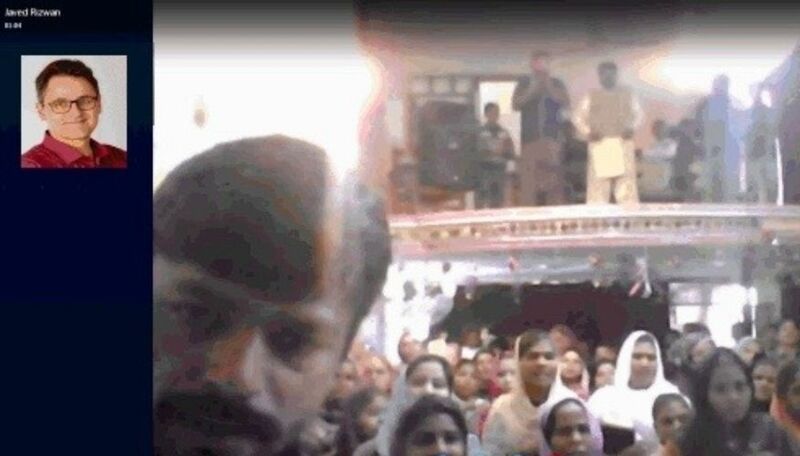 Ever since we have done one international webinar after the next: For example a leadership conference in Pakistan, international webinars about prayer, etc. After this experience I am really convinced that webinars are the #1 online marketing, teaching and connecting tool – bar none. Here is the opportunity: Cross Pollination can also happen for your ministry. To selected ministries we offer the opportunity to be hosted on our webinar platform by our support team.